What is Coach Tomlin's favorite part of the job? What offenses and defenses throughout the league will be a challenge next season? What is Coach Tomlin's take on the new players for this season? 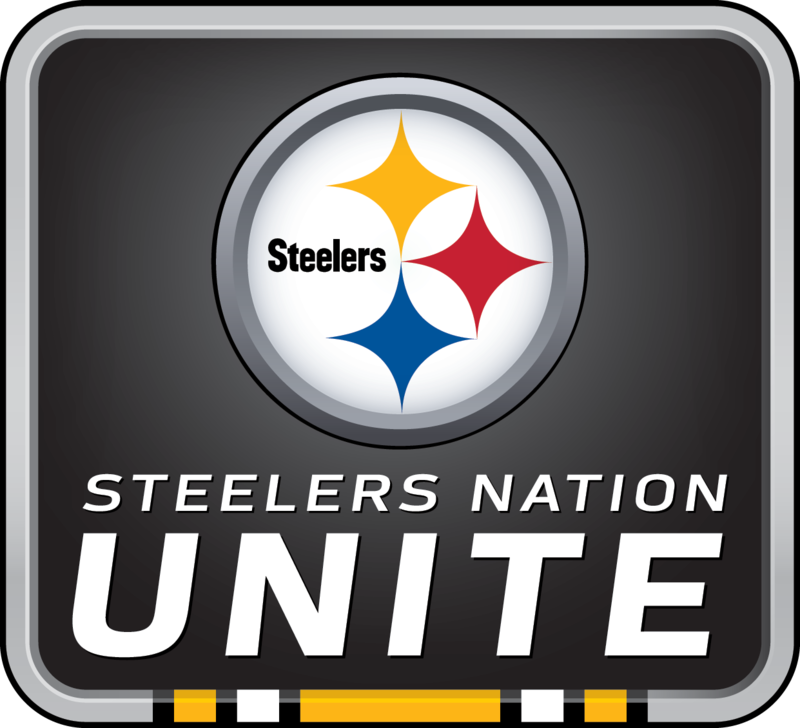 The Pittsburgh Steelers held this exclusive Vekeo event for Steelers Nation Unite members to have the opportunity to hear from Head Coach Mike Tomlin. He addressed being part of the Pittsburgh sports scene and the expectations that come with it. Coach Tomlin also talked about the enjoyment he gets from seeing players develop on and off the field, as well as his most memorable moment with the Steelers. The Head Coach also went on to talk about the energy that the team gets from Steelers fans on game day, including the amazing turnout of Steelers fans at road games.